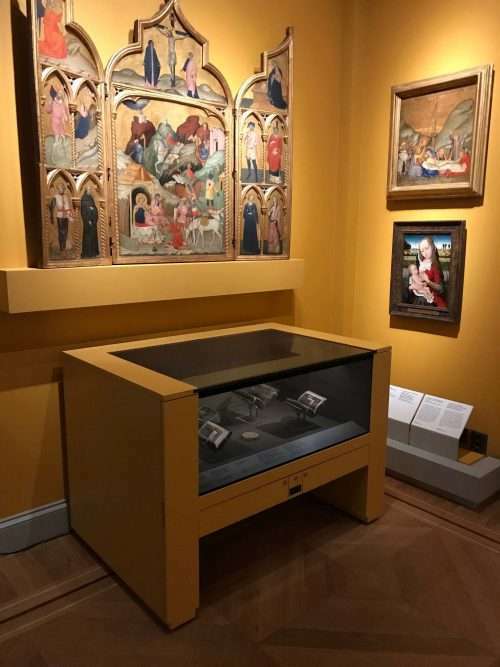 ArtRatio Smart Glass Display Tables offer a spectacular exhibition of art and luxury collections, such as antique manuscripts and maps, rare books, jewellery and designer watches. Since some of these objects contain light-sensitive materials, the smart switchable glass facade proactively reduces UV, IR and visible light damage by switching into its transparent state (and also activating the internal LEDs) only when triggered by visitor presence. At all other times, the table’s opaque state offers after-hours security by obscuring the location of the most valuable items. These measures ensure that the artwork can be exhibited within international light exposure limits, whether on permanent exhibition or on loan.